Private Portfolio page: The website page you have tried to view is part of our private animation portfolio. 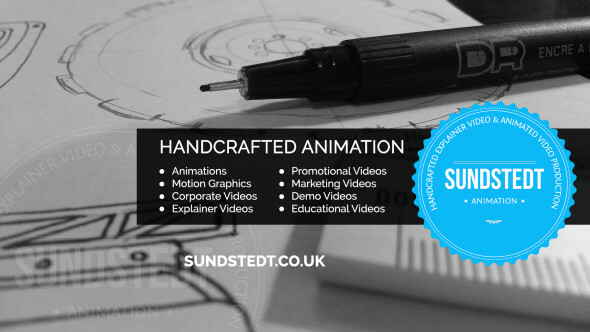 If you are looking for our animated video service and would like to view more animation work examples in our private portfolio video album, please complete the request form below and we will contact you shortly. Please note that we will not show this non-public portfolio album to just anyone, only selected clients and companies interested in our work. Please provide some information about your inquiry so that we can present you with a private viewing of work which is relevant to the animation project you are undertaking. We can provide samples from our handcrafted animated explainer videos, corporate videos, cartoon animations, whiteboard videos, and video scribes.